Dern’s protective gear, in addition to the other firefighters’ quick response time, helped to save his life. To be sure, the firefighter’s clothing significantly reduced the burns to his body. Without it, his doctor explained, “it’s highly unlikely he would have been alive long enough for someone to help him out.” After the accident occurred, investigators from the Occupational Health and Safety Administration (OSHA) reported to the scene in Fresno “to investigate the work injury.” The Fresno Fire Chief also plans to hire independent investigators to look closely at the causes of the accident that caused Dern’s severe burn injuries. Each year, about 450,000 patients receive medical treatment for burn injuries. About 40,000 people require hospitalization for burn injuries, of which around 30,000 are treated at burn centers. On average, approximately 3,400 patients suffer fatal injuries from fires, burns, and/or smoke inhalation. More than 2,500 result from residential fires, while other causes include automobile crash fires, contact with electricity, and contact with hot objects or liquids. 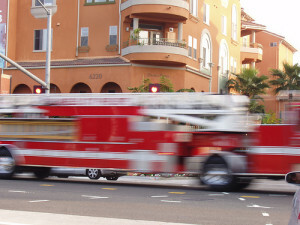 More men than women tend to suffer serious burn injuries. Of those reported, about 70 percent of the patients were men, while about 30 percent were women. In general, burn injuries have a high survival rate at more than 95 percent. However, surviving a serious burn injury can still result in lifelong disabilities and disfigurement. If you or someone you love sustained serious burn injuries, you may be able to file a claim for financial compensation. 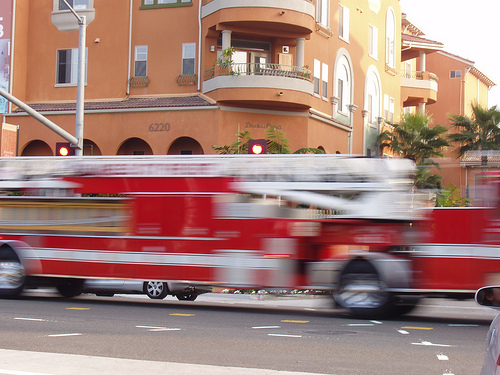 Don’t hesitate to contact the Walton Law Firm to discuss your case with a dedicated San Diego burn injury attorney.